Electoral process and democracy think tank and advocacy group, the Electoral Resource Center (ERC) say there have been improvements in the Electoral Process from January to March 2018 which was characterized by voter education and registration, procurement and campaigns. Speaking today at the launch of the fourth fourth edition of the Election Reform Barometer (ERB), ERC Director Tawanda Chmhini said the findings of the fourth edition of the Election Reform Barometer showed moderate improvements in five of nine indicators tracked. “The indicators around intimidation, campaign financing, media coverage and vote buying were negative, denting overall progress on terms of preparations for the 2018 elections. “During the assessment period, the ERC noted reports indicating rampant vote buying in rural communities, lack of transparency and accountability on party campaign financing and intimidation associated with demand for voter registration certificates serial numbers by ZANU PF. In overall, the fourth edition of the ERB finds an above average overall rating compared to the average rating of the third edition,” he said. He added that compilation of the voters’ roll remained ongoing during the assessment period but an accurate, current and complete voters’ roll is yet to be finalized. 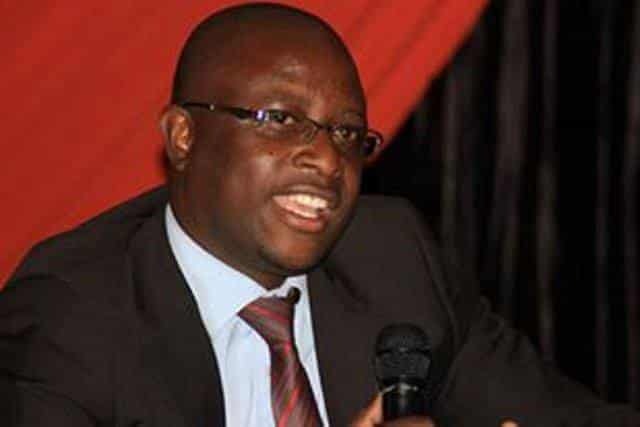 Challenges were noted in access to information around the process of compiling the voters’ roll with the Zimbabwe Electoral Commission only releasing provincial and constituency figures, access to the provisional voters’ roll was not guaranteed during the assessment period. Hate Speech was largely noticed in political party slogans with little effort to stop the practice at leadership level during the assessment period. “Citizens, 90% of interviewees engaged by the ERC in sampled communities, reported limited to no hate speech among citizens. However, there was an increase in reported hate speech noted among local and national leadership and from leadership to citizens compared to 2017, some of the noted forms of hate speech included demeaning and insulting political opponents,” added Chimhini. A number of intimidation cases were recorded throughout the country by organizations monitoring the political environment ahead of the elections. Higher rates of intimidation were reported in rural communities. The assessment also noted that equal access to state media remained largely limited with the ruling ZANU PF receiving most coverage and positive reviews compared to other parties.